Old Town Alexandria offers its residents quality living, a rich historic atmosphere, glorious colonial architecture, and a convenient location next to the Potomac River waterfront. 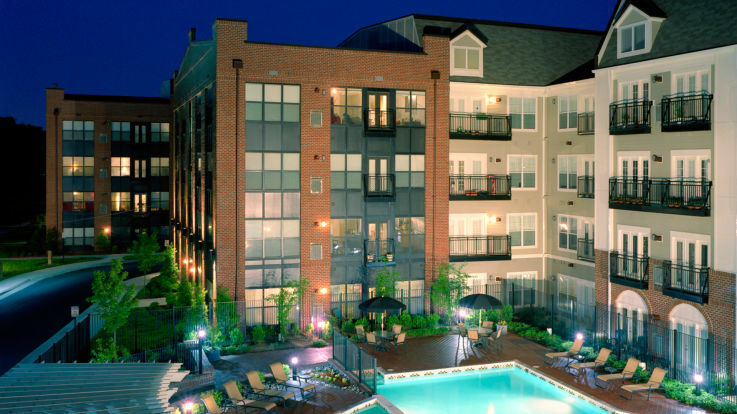 All of these aspects and more make this one of Virginia's best neighborhoods for apartment living. 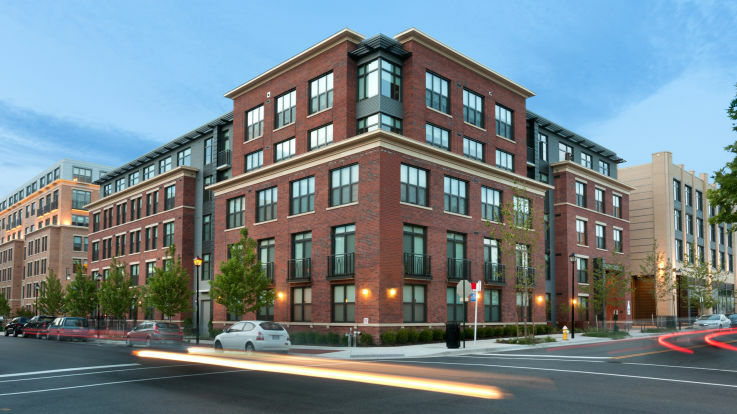 Equity's apartments in Old Town Alexandria provide everything that the modern urban resident is searching for. Our listings include studios,1- and 2 bedroom floor plans with amenities that include 24-hour fitness centers in the buildings, air conditioning, covered parking and concierge services for that extra level of luxury and convenience. Not only that, but hardwood floors and granite counters give our apartments a beautiful and classic look. Astounding views of the Washington, D.C. skyline are also available. A mixture of families and students happily call this unique neighborhood home, and for good reason. There’s plenty of green space throughout Alexandria, including places like Chinquapin Park, which offers great opportunities for outdoor leisure such as tennis, swimming, and basketball. For those who enjoy the outdoors, the Mount Vernon Trail runs through this part of Alexandria and offers ample opportunity to commune with nature. Step outside and Old Town is filled with rows of charming brownstones and Tudor houses that will make this neighborhood feel just like home. Many of Equity's communities offer pet-friendly apartments too. Although this area is located close to Washington, D.C., the town has a small community feel, with people often meeting at Market Square to socialize or shop at the local farmer’s market. This, and the fact that Old Town Alexandria offers plenty of schools and after-school activities, makes it a very popular place for residents searching for the best place to raise a family. When you need to commute, make use of the convenient Metro stations. The King Street-Old Town Metrorail station offers quick access to Washington, D.C., the Pentagon, and other areas, making this neighborhood a great option for students and workers who want a quick and easy commute. Old Town is also pedestrian-friendly, offering bike lanes and cobblestone streets for walking. Old Town Alexandria has many well-known destinations across the map. High-end boutiques, luxury shopping options, and art galleries can be found throughout the city, especially along King Street and downtown. The Torpedo Factory is an especially popular art complex featuring dozens of artist studios. The town also has some of the best dining options in the Washington, D.C. area, including restaurants like Vermillion and Brabo. We're confident that your search for an apartment home ends here. Together, our old town apartments and this neighborhood create the perfect balance of modern living with a rich and fascinating history.